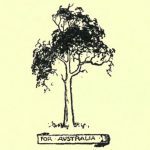 A little known and very much neglected man is James Maria Matra, and although we are indebted to him for the settlement of New South Wales, there are few that know it. Barton in his history of the colony tells the story of his connection with it, and Mr. Bladen gives us some particulars of his family and what little is known of him. Much has been, and continues to be, written of Captain Cook’s and Sir Joseph Banks’ share in the discovery and occupation of this great south land. Nor have Captain Arthur Phillip’s services been overlooked; but the man, who by the clearness of his mental vision, and the almost prophetic view he had of the future possibilities, seems to have been forgotten. Cook, accompanied by Banks, came, saw, and took possession, in 1770; but, beyond reading of the voyage, the public heard no more of the great country that he practically had discovered, till 13 years after, when this now unknown man, Matra, came on the scene. That this gentleman was of some position at the time must be assumed from the fact that in addition to his country house, Marston House, Frome, Somersetshire, he had a town residence at Duke-street, Grosvenor-square, London, which locality alone would mark him as a man of means, as it is only the wealthy that reside in that neighbourhood. We are told that he had been the British Consul at Moroco, a position which would only be occupied by one with a higher education and diplomatic knowledge. He was of a Corsican family, one of influence, whose name is associated with the stirring events of that country in the eighteenth century; but he must have been either born in England or early in life become a naturalised British subject. He had evidently studied what had been published respecting Cook’s visit to the eastern coast of Australia; and having in mind the state of affairs in North America, drew up a scheme for the colonisation of New South Wales, which he submitted to the Government, which at that time was the coalition Ministry of Fox and Lord North; but as it went out of office late in 1733, there was no opportunity to consider it. When William Pitt’s party assumed the reins of government the matter was taken up by Lord Sydney, who had the control of the office which at that time had charge of the colonies. One of his principal points dealt with those who were to form the first colonists. He said that the American loyalists who had lost their estates by adhering to the British side during the revolution which severed the connection between American colonies and the mother country were deserving of some consideration from the Government, which was bound by every tie of honour and gratitude to protect and support them in their adversity. He considered New South Wales could be made an asylum to these unfortunate people, where they could repair their broken fortunes, and again enjoy their former domestic felicity. He recommended that for the purposes of the settlement there should be elected one or two ships, which should be sent out for the discovery and allotment of a proper district for the intended settlement. The expedition was to consist of, in addition to the ships’ crews, two gentlemen of capacity and knowledge, who would select the site, so that there should be no imposition on the settlers. There should be two companies of marines, the men comprising which should be selected on account of their agricultural knowledge; and twenty artificers, such as carpenters, blacksmiths, gardeners, and potters, these twenty men, under proper supervision, to be left at the selected place to prepare it for the reception of the intended settlers. He points out the colony could do an immense trade with China, and that Japan (then an unknown country) would in time take large quantities of woollen cloth. As a matter of policy, he argues that the Government should provide a place for the overflow population, in preference to allowing it to migrate to America. He says that some people hold the opinion that a voluntary emigration is a great loss, and a source of danger to the mother country, and contends that this is wrong, as a body of emigrants may in a commercial view be of great and permanent service, and by forming communities under British rule in distant parts of the world, add to the national strength. Matra’s proposal was adopted, with some changes. A committee of the House of Commons, appointed in 1777, had recommended that, as the American colonies were lost, the flow of convicts which it was customary to send in that direction, should be changed to any part of the globe that would be convenient. This recommendation was tacked on to Matra’s proposal, and thus convicted felons were substituted for the American farmers, and plantation cultivators. The dregs of English and Irish cities were sent out, without proper place being definitely selected and prepared, without proper superintendents, or even anyone who either understood farming or building. But what was to be expected from those officials who could send out two hundred marines, armed with the musket of the period, but without a single round of ammunition or armourer’s tools, and who allowed 150 women convicts to leave England in the first fleet, with hardly any clothing except what they stood in? No one can read Matra’s’proposal, or the interviews he had with Ministers, or his correspondence with them, without being struck with the feeling that he was wonderfully conversant with his subject. His knowledge of trade and commerce, the trend of political economy, and the social problems of the day, his acquaintance and friendship with Sir Joseph Banks, and the experience he gained in his consular position, tended no doubt to make him familiar with a matter so well thought out, and advocated, but badly put into practical shape by the Government of the day. 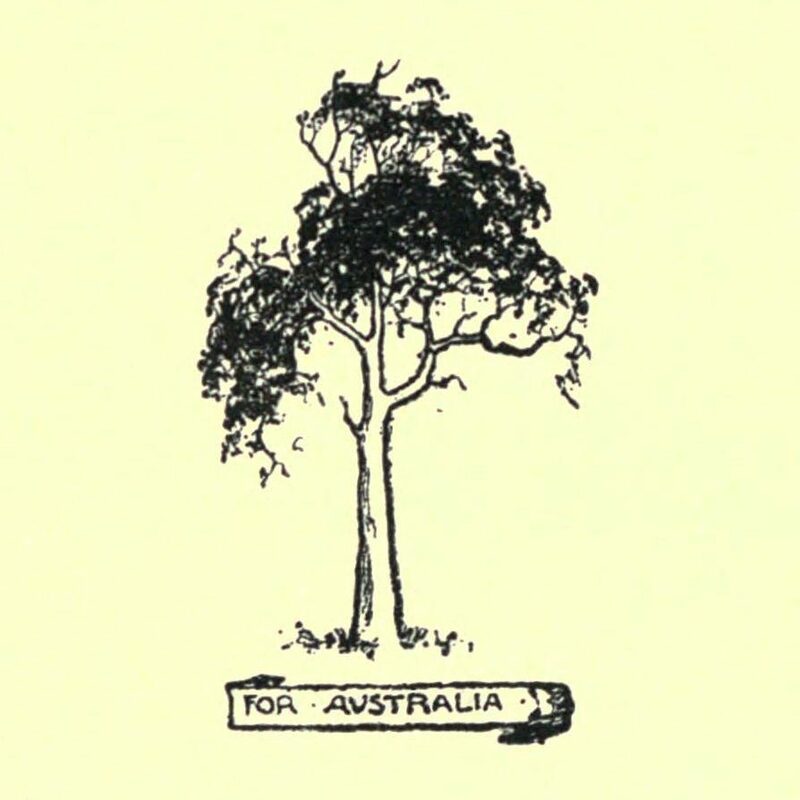 Justice, as yet has not been done to Matra, but the time will come when Australian history is more read and studied, then the public will place his name on the foremost page of history, as the one above all others to whom they are indebted for the foundation of the Australian nation.